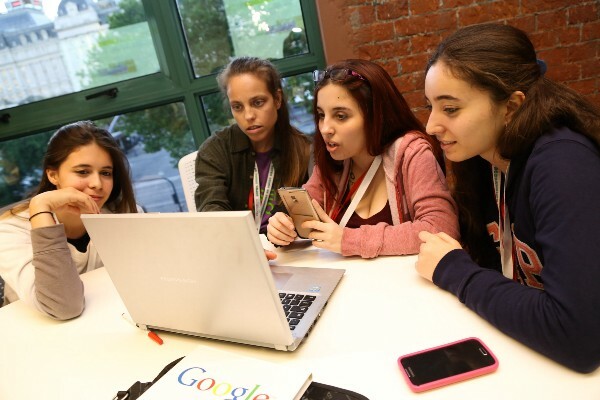 What if more girls today would see programming and working in technology as a viable career option? Even though there are a lot more girls working in programming and technology today than there were in the nineties when I was a teenager, men are still representing the major part of the workforce. 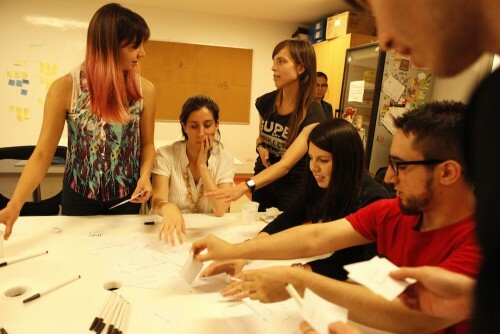 Programming a Better Future is a hackaton for girls 13 to 16 years old where they get to program a prototype of their own idea for an app. 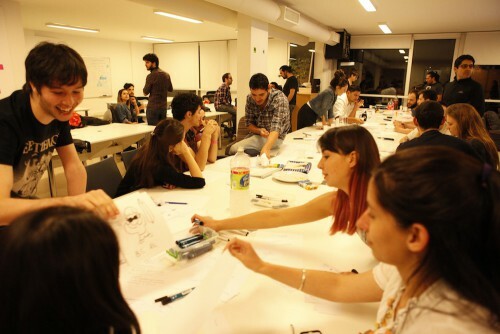 In october I participated in the event in Buenos Aires as a mentor accompanying the girls in their learning experience. The creators of Ricomío: Venus Olivari, Brenda Rihsmoller and Naiara Gnes Nella from Colegio Francesco Faá di Bruno. 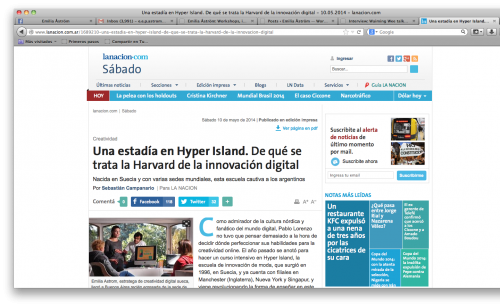 Here you can read Carolina Hadad´s original post on Medium about the event. Thank you everyone for a great event! 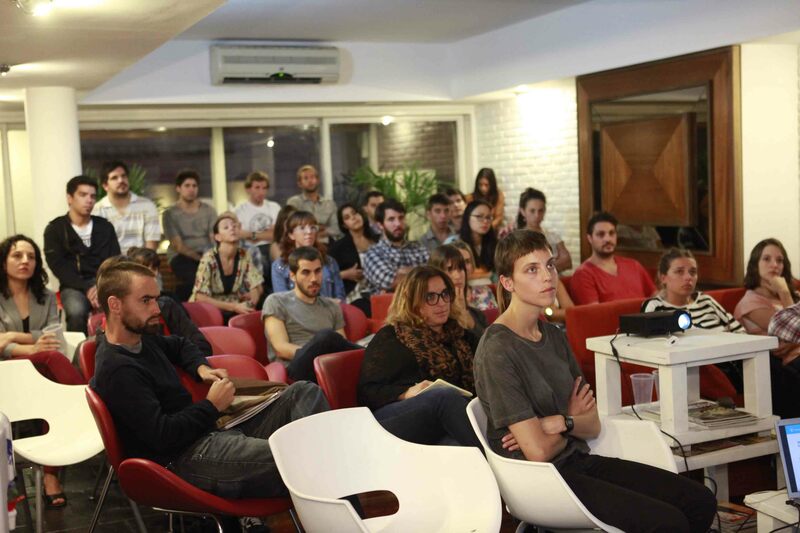 Read the full post on this webinar with Ola from MethodKit that we did with MURAL. 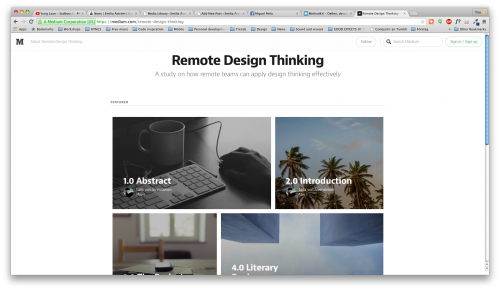 A study on how remote teams can apply design thinking effectively. 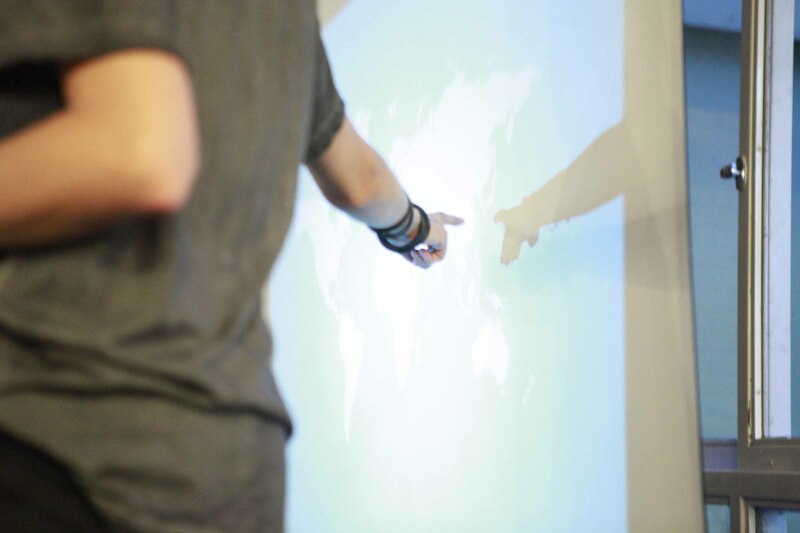 Best read right now is Laïla von Alvensleben’s Hyper Island Master thesis on Remote Design Thinking. She performed the research while doing her internship at Hanno during the first part of 2015. 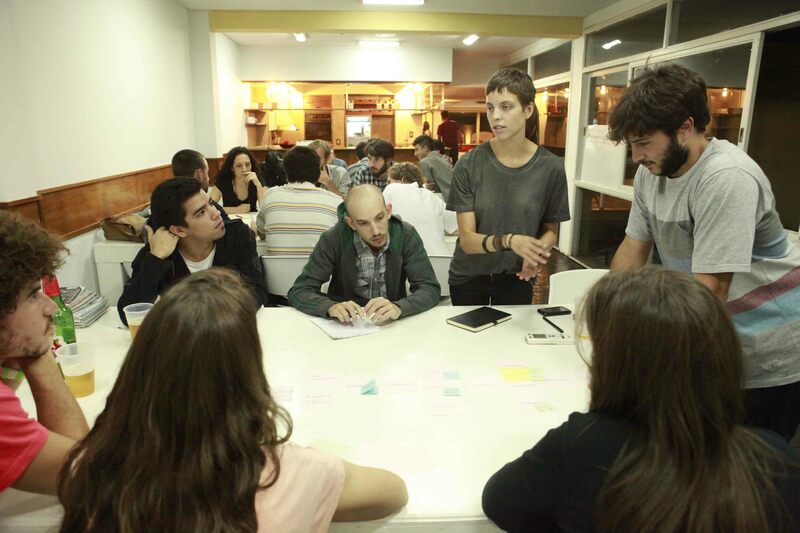 I was interviewed for the as a remote worker and remote design facilitator at Mural.ly. 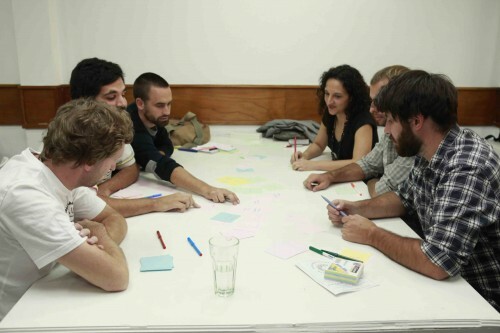 A full guide to remote design thinking for distributed teams. The best guide I know on the subject. Read the whole thesis on Medium! 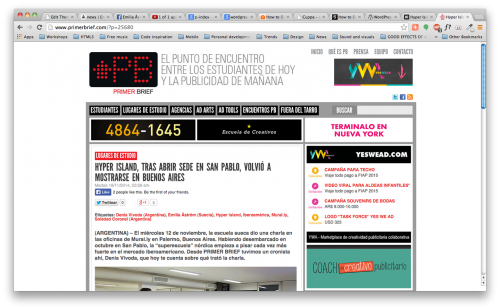 Hyper Island, tras abrir sede en San Pablo, volvió a mostrarse en Buenos Aires. Tuesday, november 18, 2014. 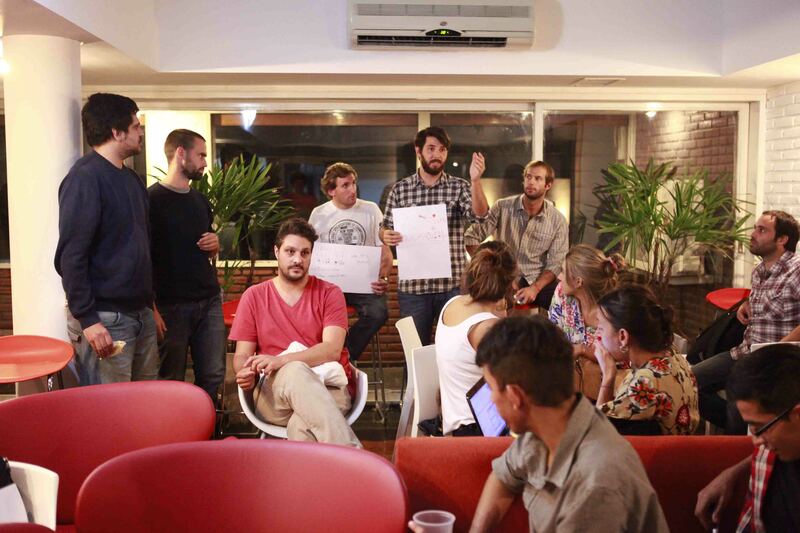 Photos from Hyper Islands recruitment event in Buenos Aires november 12 2014. 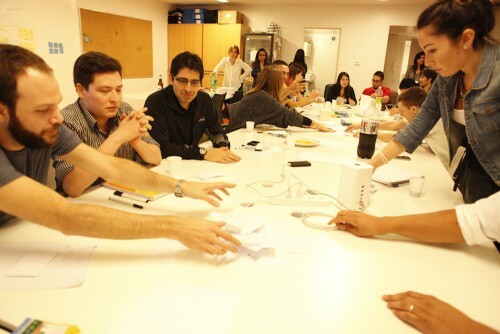 An opportunity for students and press to get an insight into what it’s like being a student. 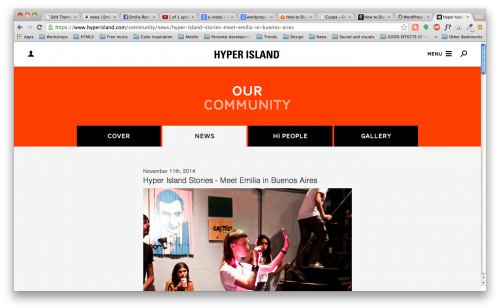 Hyper Island Stories – Meet Emilia in Buenos Aires. Tuesday November 11th, 2014. Interesting and inspiring talk by Alain de Botton of how to interpret the news and how to get your ideas out to the world. Hopefully some flash moments. 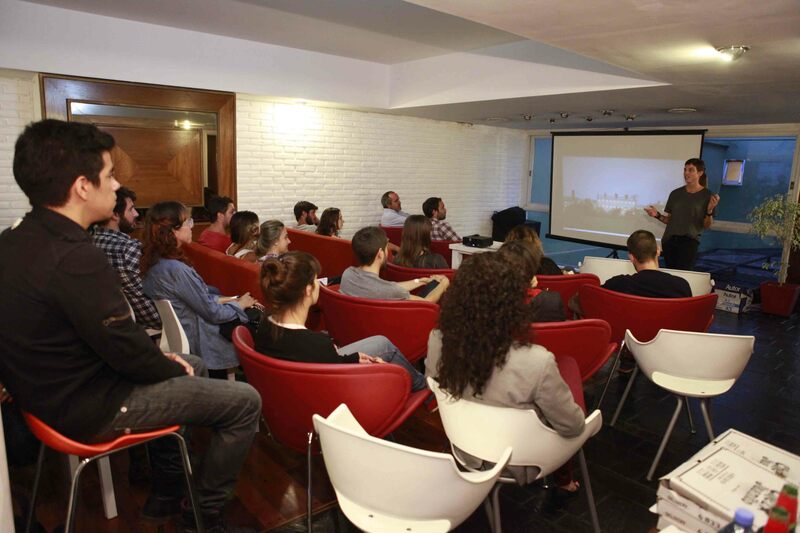 This is not the usual type of posts I use to write, but at the moment I’m focusing on how to become a better speaker since I want to be able to communicate more clear when I present workshops. Since I intend this blog to also be a resource for people to help them to prepare and lead workshops this is an important part of the process to not forget. I got this tip on the vocal coach Dot through my friend Maja, and I started to browse her youtube videos for inspiration and exercises. This video is a bit hippie, but it gives you some useful voice exercises that help you relax. Watch the video and then look at the spinning lady. Did you notice any difference? If the spinning lady really is working or not is controversial but here Dot will explain in more detail how she has applied it in her study related to singing mindset. This video a voice warm up that you can also to do to relax and get energized before a talk. Have fun! February 26 I held a workshop for Hyper Island in Buenos Aires. 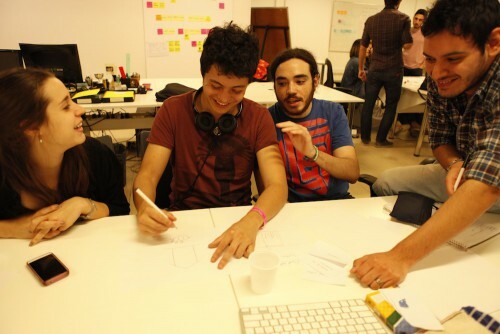 The purpose of the workshop was to give the participants an idea of what it’s like to be a Hyper Island student. 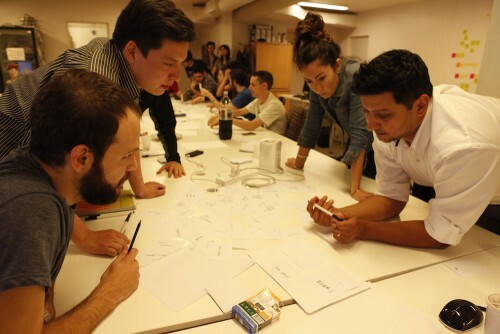 To achieve this we performed an idea generation exercise but I also talked about the history and methodology of Hyper Island as well as sharing my experience as a previous student. Brainstorm mood. Remember to be positive and aim for quantity. Helping out a group to see the problem from a new perspective. In the end all participants got to present the ideas. 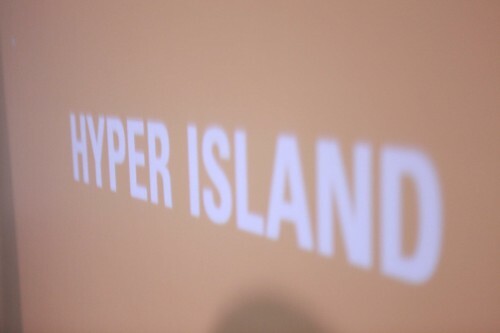 We finished with a reflection session where the participants got to share how they felt working with the idea and we also had time to ask questions about Hyper Island. My name is Emilia. 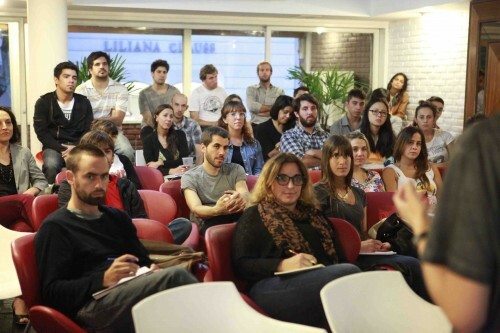 I’m a creative strategist from Sweden currently living in Buenos Aires. This is my personal blog where I write about my thoughts on creativity, ethics, learning and any other interesting things I find online.